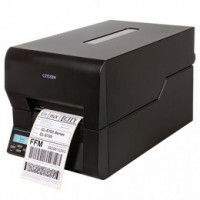 Datamax offers an affordable solution to high end connectivity needswith the M4206. 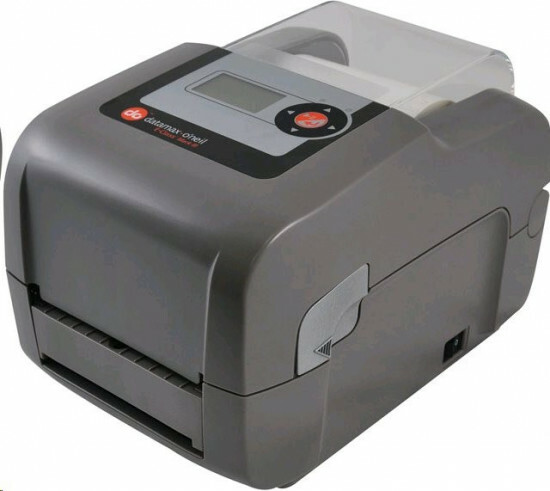 This thermal transfer printer offers easy loading and crisp, clear printing. The solid die-cast metal construction offers offer rugged and reliable performance. USB, Ethernet, or wireless connections standard. Weight: 27 lbs. Dimensions: 10.1ÝW x 18.2ÝD x 10.2ÝH.